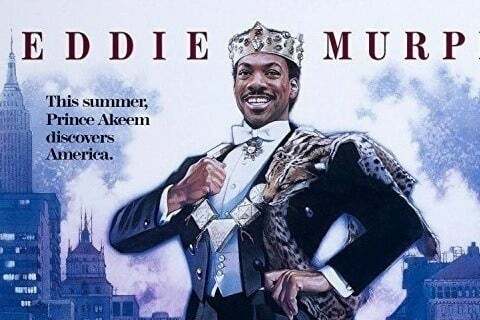 Romantic comedy following a prince of a fictional African nation called Zamunda who looks to find a woman to marry in America. The film earned Oscar nominations for Best Costume Design and Best Makeup. An unsold TV pilot based on the film was made and only televised as part of CBS Summer Playhouse in 1989.